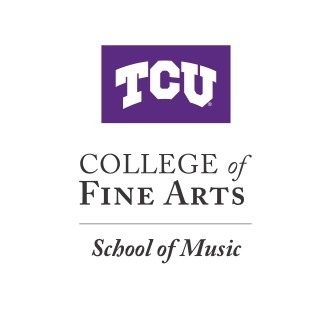 In the TCU School of Music, we host over 300 musical events each year from annual festivals to guest artist recitals. Visit the link below to see our upcoming events. You can also watch our events through our livestream option. 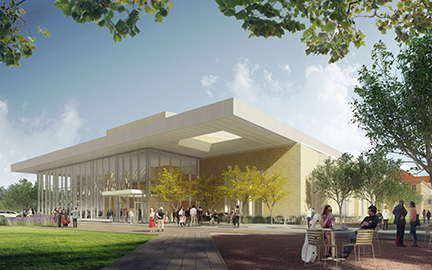 The School of Music impacts the Fort Worth community providing programs for young children, like Music Preparatory or educating students in the summer with our Summer Music Institute camps and workshops.